In Solidarity: More Raids. FNB and other activists affected. Not Bombs. The alleged feces was glass jar of coffee with soy milk. 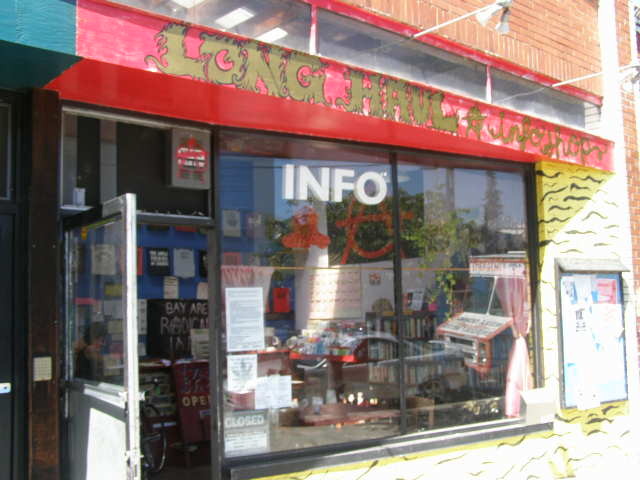 Long Haul hosts many radical community organizations including East Bay Food Not Bombs, Cycles of Change, Needle Exchange, and East Bay Prisoner Support. Read the press release below for more information. 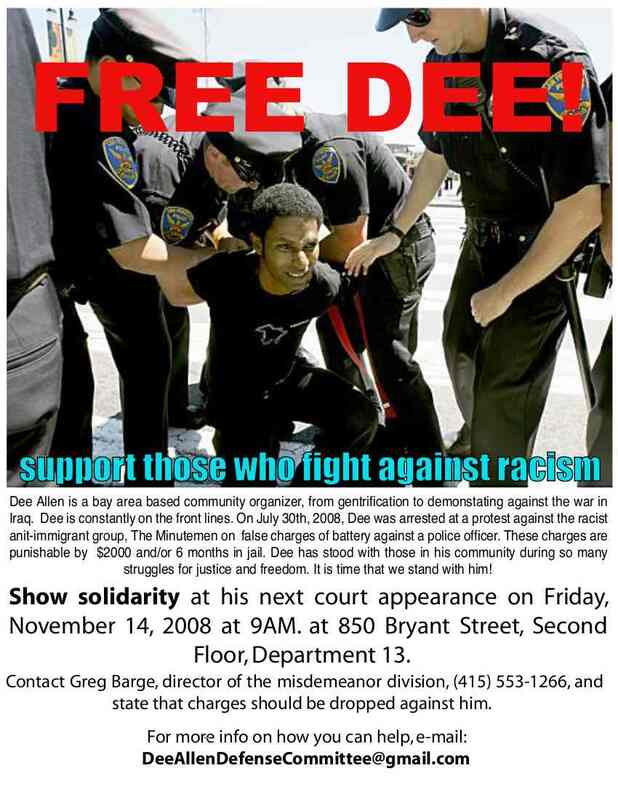 *Berkeley, CA* — At 10:30 am on Wednesday, August 27th, the UC Berkeley police, plainclothes FBI agents, and an Alameda County sheriff raided at gunpoint the Long Haul, a long-standing community library and info shop. Police spent at least an hour and a half searching the premises without allowing Long Haul members entry to their building. More than a dozen computers and other equipment were seized in the morning raid. 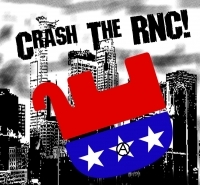 Having made no attempt to contact Long Haul members, agents forced their way into the building by entering a neighboring non-profit office with guns drawn. Police refused to provide a search warrant until after the raid was over and property was seized.